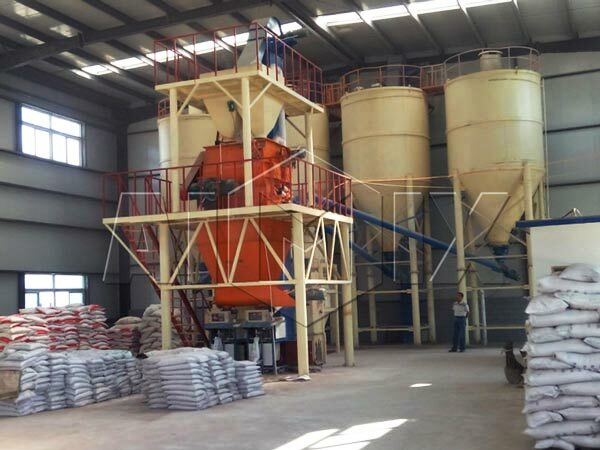 Ready mix plaster plant is used to produce all kinds of quality and environmental-protection plaster, mortar and adhesive by processing river sand, silica sand, light aggregate, cement and additive, etc. 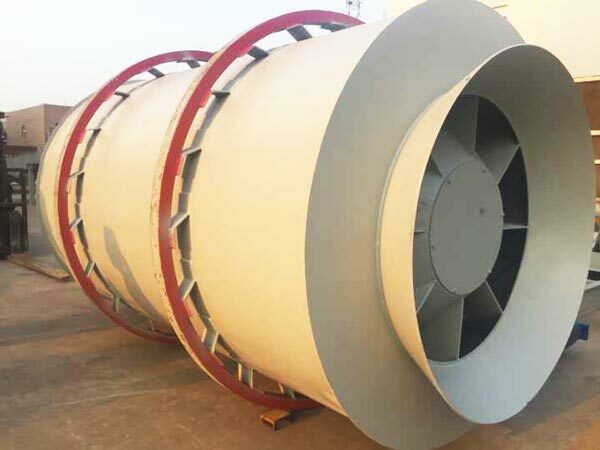 We have small and large ready mix plaster machine: 5t, 10t, 15t, 80t and 100t. 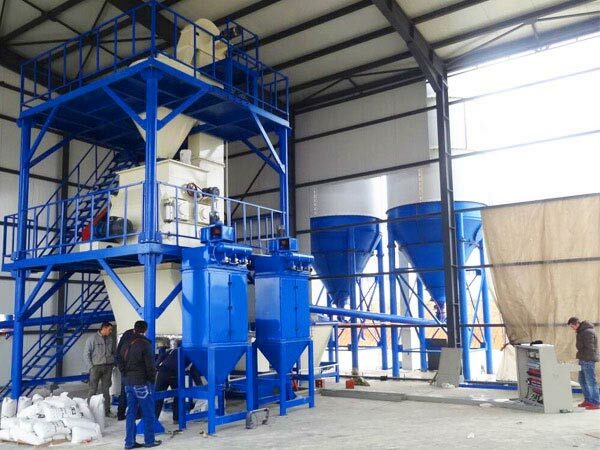 generally users will choose medium type plaster mixing plant: 20t, 30t, 40t, 50t and 60t. 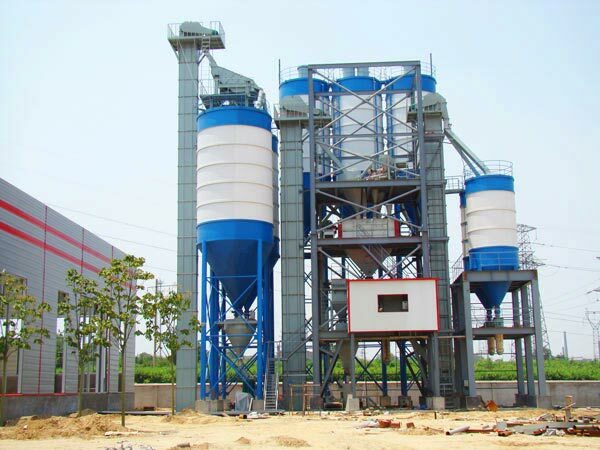 as reliable ready mix plaster plant manufacturer, we can give you best price and service. 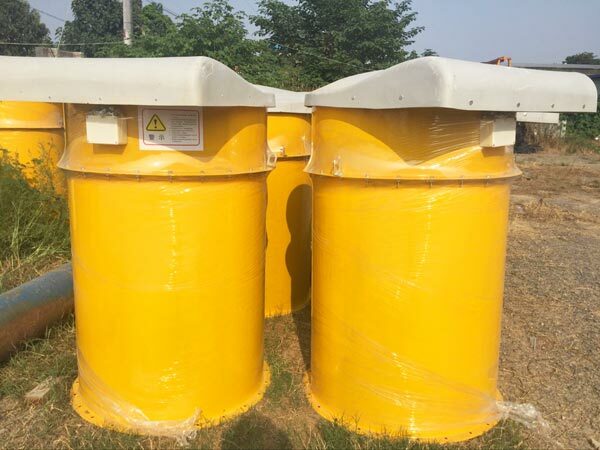 If you want to use other raw materials, you can mailto us: sales@aimixgroup.pk. We will help you check whether it is feasible. 1. 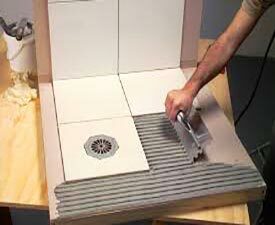 Masonry mortar, plastering mortar and floor mortar. 2. 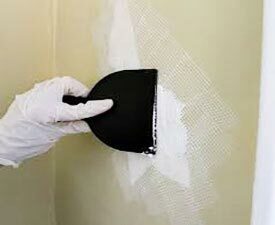 Waterproof and cracking resistant mortar, adhesion agent, adhesive mortar, ceramic tile adhesive, colored decorative mortar, putty powder and self-leveling ground mortar, etc. 1. 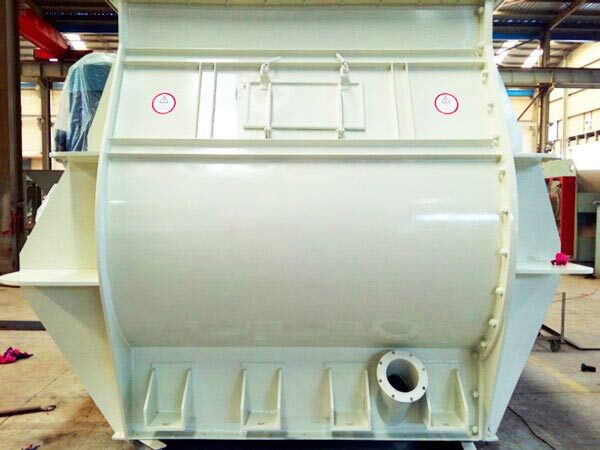 Small investment, 5t ready-mix plaster machine is very suitable for small project. 2. Simple operation. Only need 2 or 3 people, can produce mortars. 3. Small land occupation, height is 3.5 meter. Ordinary house can be used as factory or workshop. 4. High output. 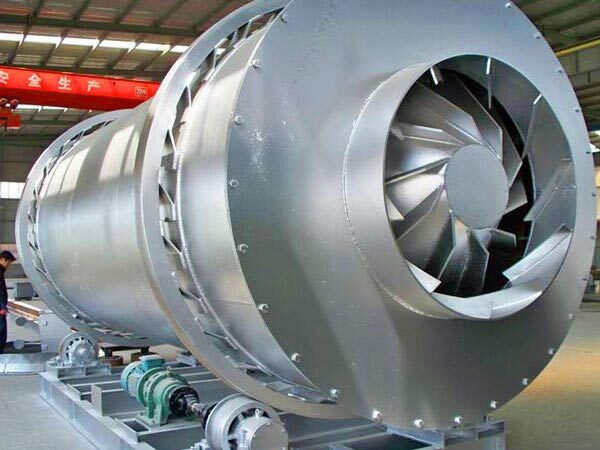 Can produce 1t to 2t finished products at a time, 20 to 25t per day. 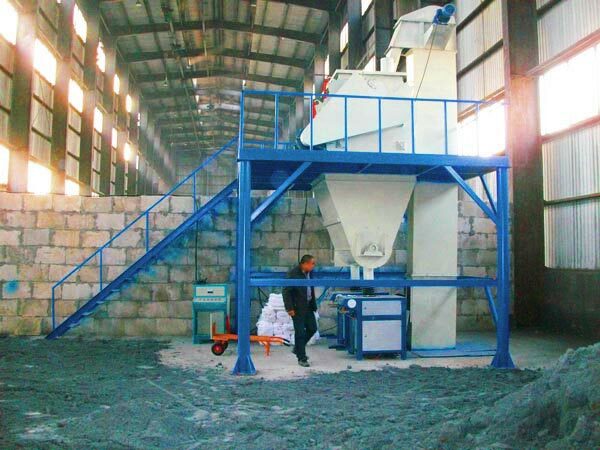 In a word, ready mix plaster mix plant cost is low, which is very economical. 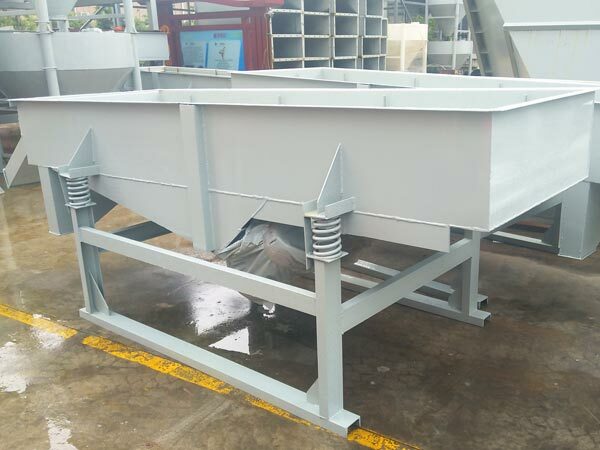 No gravity mixer has high features of high mixing efficiency and short mixing time, which can realize uniformity in a short time. 1. 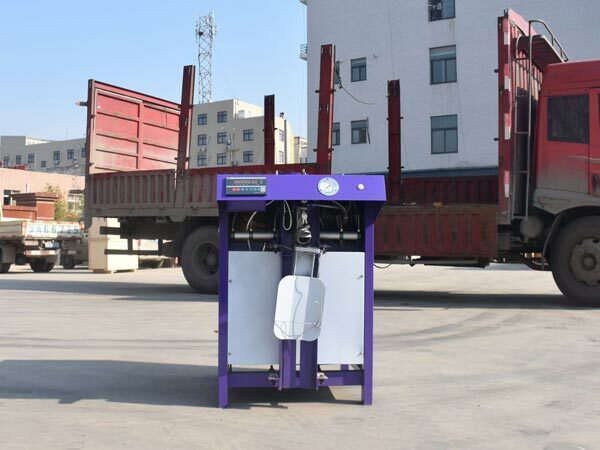 Three cylinder drying machine has high drying efficiency, which is 10%-15% higher than the general dryer. 2. 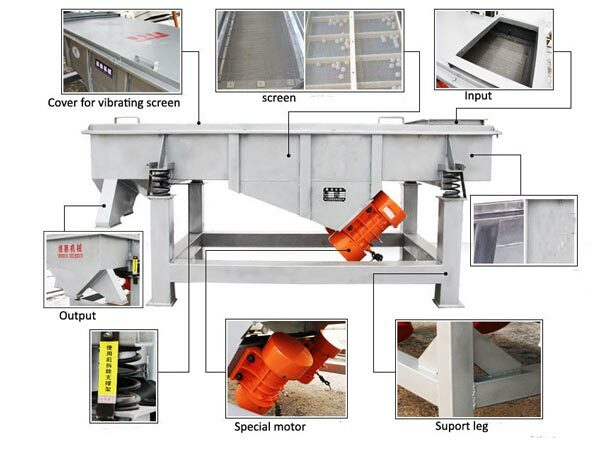 Use multi-angle feeding angle, improve the rate of heat exchange. 3. 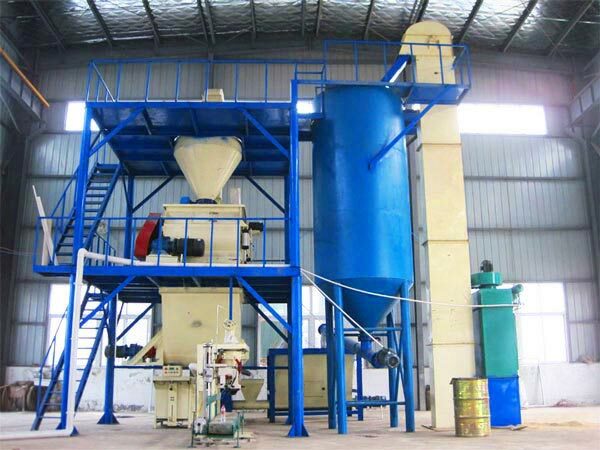 Small footprint, reduce the basic investment of ready mix plaster mix plant. The screen has small volume, screening efficiency is over 90%. 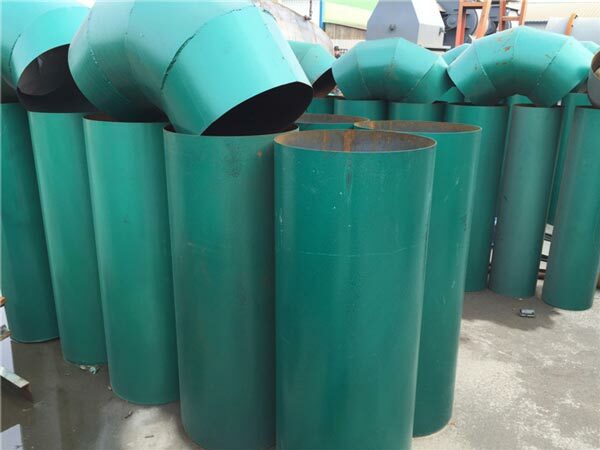 and it has characteristics of convenient installation, dismantle, fast changing speed and long service life. 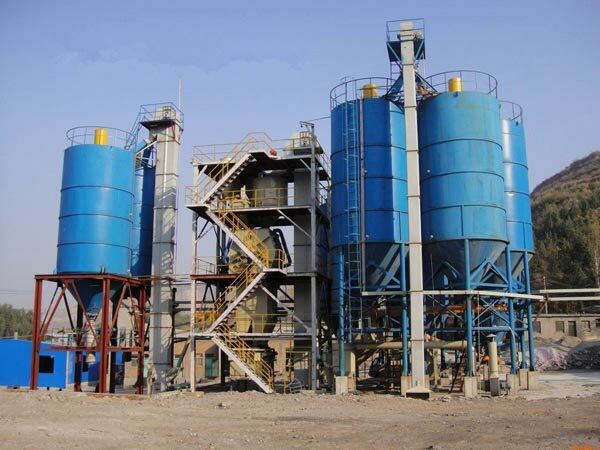 Aimix dry mix plaster mortar plant is equipped with Tory sensor, make sure the strict proportion, effectively ensure the quality of mortar. 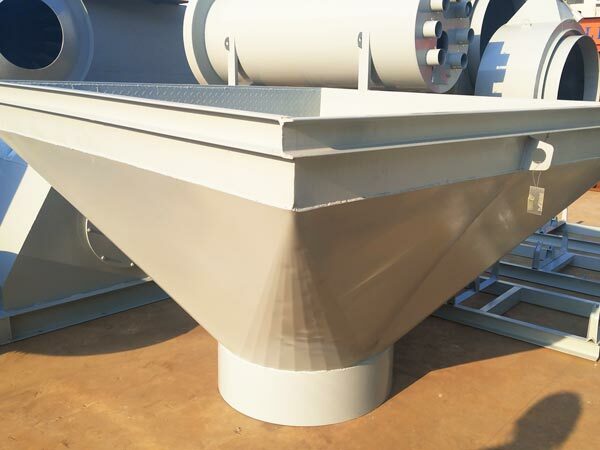 WAM brand screw conveyor, butterfly valve and dust-collector. 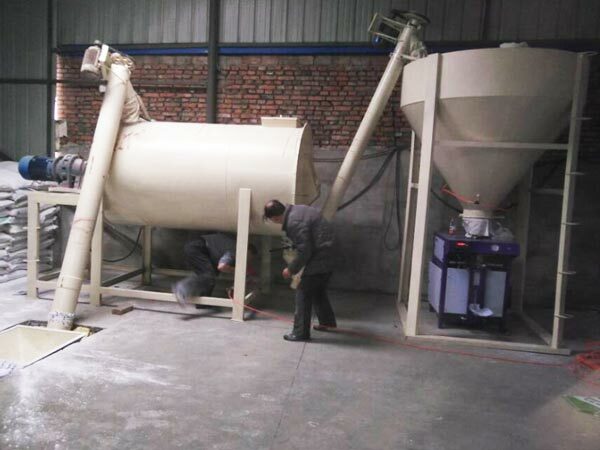 Ready mix plaster production machine is equipped with SIMENS or OMRON PLC control system, save time and labor cost. 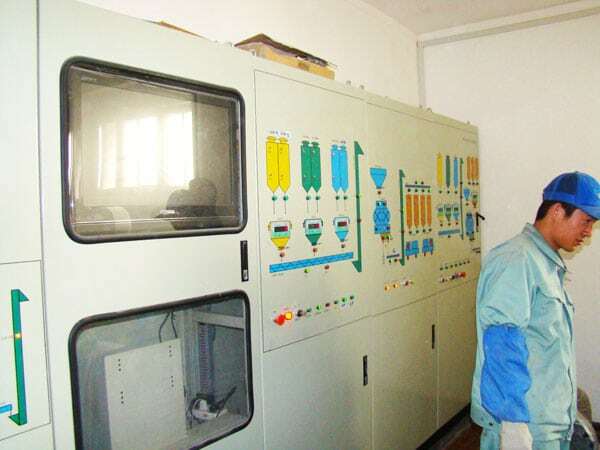 Tory packing machine is with characteristics of high comprehensive accuracy and good reliability. 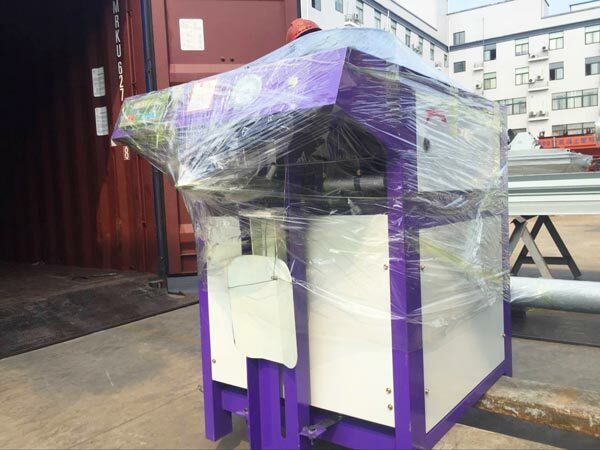 Packing efficiency: ±1%; fast packing speed: 120-180/h. 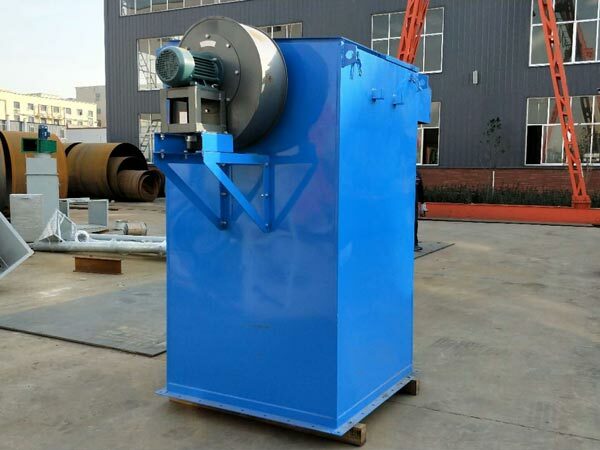 Differentiated dust removal system. 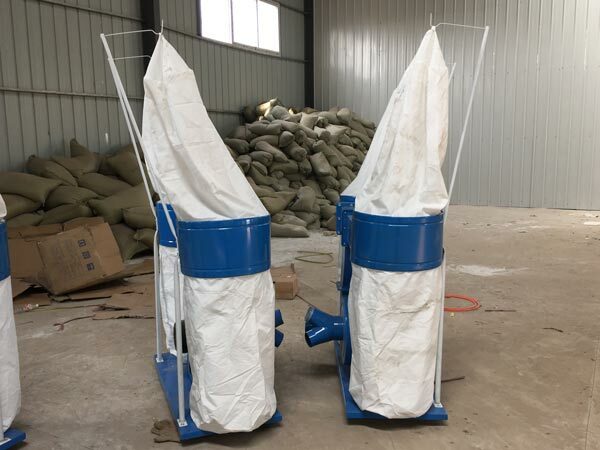 Different dust removal devices are equipped at different dust removal points. 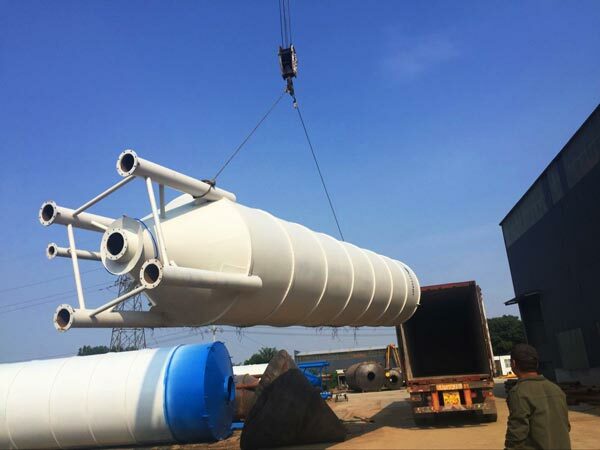 Drying system adopts bag filter; mixing machine, packing machine and bucket elevator use negative dust removal; sand silo, powder silo and finished product bin use positive pressure dust collector. 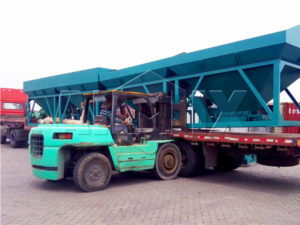 There are many dry ready-mix plaster machine manufacturers, Aimix group co.,ltd, as one of them, it has exported more than 20 sets to abroad and get high reputation and praises. 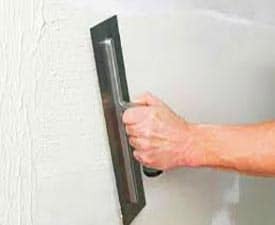 We have rich experience in design, sale and marketing for ready mix plaster plant, even after-sales service. We have factory and office in Lahore, welcome to contact us and visit us!